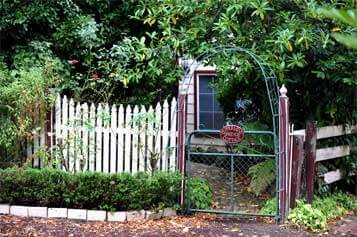 Hepburn Springs & Daylesfords Luxury Accommodation Peppermint Springs Retreat and Massage Spa in Daylesford Experience Total Relaxation at our RACV 4 Star Rated Retreat. 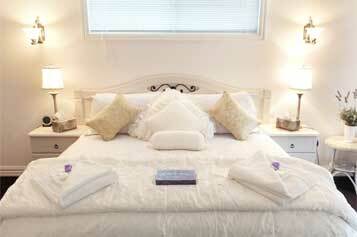 With two Styles of Accommodation, The Spa Deluxe Suite or the Peppermint Cottage Amongst Beautiful Gardens. 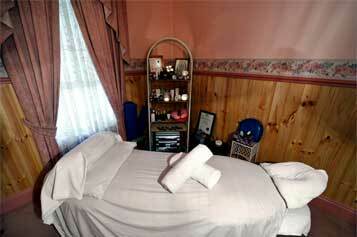 Daylesford & Hepburn Springs Luxury Accommodation Peppermint Springs Retreat & Day Spa. Peppermint Springs Retreat and Spa has on Offer, Fabulous Value Spa Packages with Absolutely Everything you;ll need for that Amazing getaway for your Anniversary, Honeymoon, Birthday, Special Occasion or just a Romantic weekend Away from it all, The Romance Spa Package, The Escape Spa Package or The Relax Spa Package .so speak to us and make a booking with Trish or Call direct leave a message or send Peppermint Springs a txt on the Mobile number provided . (03) 5348 5718 or 0401 858 071 or Email us at bookings@peppermintsprings.com.au]or trish@peppermintsprings.net.au.